• Must be a current junior in high school, graduating in the Class of 2018. • Must be kind, responsible, and active in your school and the community. • Must be active on social media. 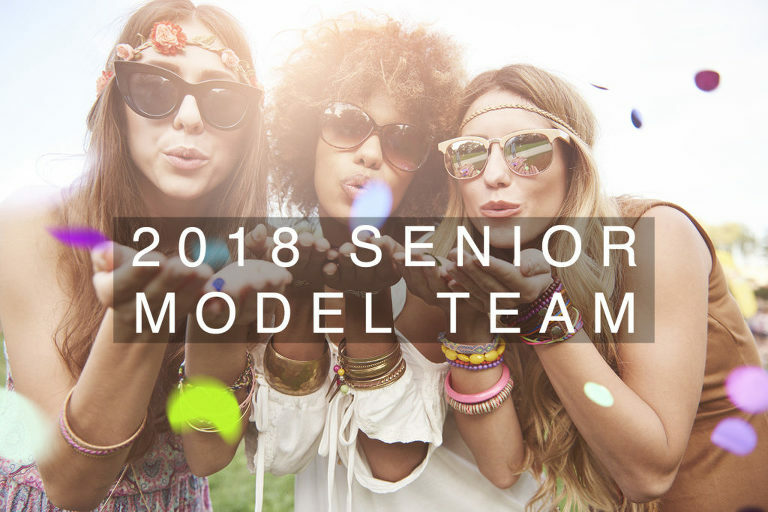 • Must agree to book their senior session at the time of acceptance into the senior model program. • Must agree to represent Ashley Lauren Studios in a positive and respectful manner. • Parent/guardian must sign a contract and model release form outlining the terms of the program and photo usage.